Cannabinoids have been shown to help suppress nausea and vomiting by activating receptor sites of the endocannabinoid system. This makes cannabis a great choice as an anti-nausea drug. 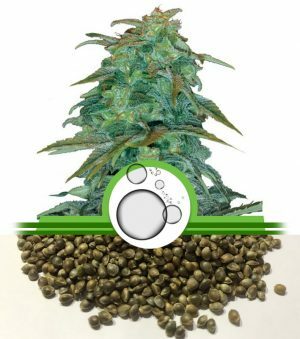 Find out why THC may be more effective at suppressing nausea than pharmaceutical drugs. Cannabis has been used as a medical substance for thousands of years. With prohibition coming to an end in various parts of the world, many people can once again utilise this wonderful herb to relieve the symptoms of a variety of conditions and ailments. With increased legality comes further scientific research highlighting just how powerful and compatible this medicinal plant is with our bodies. 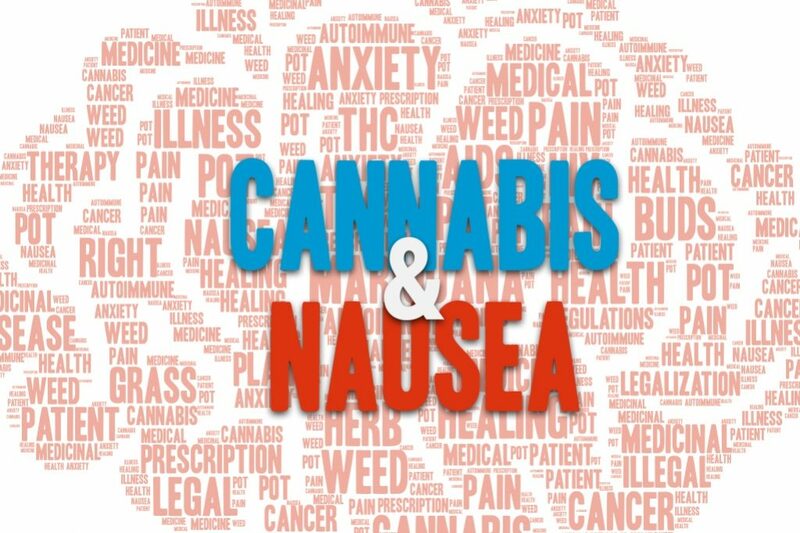 One condition that cannabis has proven to be particularly helpful for is nausea. In fact, cannabis has even been shown to be more effective than conventional medicines in some instances. Perhaps the most profound application of cannabis as a nausea treatment is in HIV patients and those undergoing chemotherapy for cancer. In these cases, cannabis enables patients to eat and keep food down, which can help stave off muscle wasting and excess weight loss. Nausea itself is not a disease, but is a symptom of many conditions. Several causes of nausea include motion sickness, side effects from medications, emotional stress, overeating, ulcers, some types of cancer and gastroparesis. Nausea can result in uncomfortable sensations and vomiting. Cannabis helps to relieve nausea using the same system that allows it to treat and relieve so many other ailments. It all comes down to the endocannabinoid system. This system is comprised of receptor sites that exist on cells all throughout the body. Once cannabinoids such as THC and CBD are ingested, they activate these sites, causing profound biological changes to take place. Interestingly, the reason these cannabinoids influence this system so well is because they are extremely similar to compounds that already exist within the human body, known as endocannabinoids. These play important roles in processes such as regulating mood and ameliorating inflammation. A scientific paper published within the British Journal of Pharmacology highlights evidence suggesting that manipulations to the endocannabinoid system regulate nausea and vomiting in humans and other animals. The authors of the paper state that the anti-emetic, or anti-nausea, effects of cannabinoids are achieved through the activation of endocannabinoid system receptor sites. The primary receptors that comprise the endocannabinoid system are known as CB1 and CB2. CB1 receptors appear in very high levels in several regions of the brain and in lower amounts elsewhere. CB2 receptors are found in a few neurons and a number of immune cells. It appears that agonism of the CB1 receptors suppresses vomiting, whereas CB1 antagonism reverses this effect. The authors state that, “Recently, evidence from animal experiments suggest that cannabinoids may be especially useful in treating the more difficult to control symptoms of nausea and anticipatory nausea in chemotherapy patients, which are less well controlled by the currently available conventional pharmaceutical agents.” The authors of this paper also mention that cannabis has been used as a therapeutic agent to combat nausea for centuries. The authors of this study purport that nausea and vomiting are extremely important adaptations found in most vertebrate species. However, the inappropriate activation of this reflex may lead to severe and debilitating symptoms. Thus, preventative measures are extremely important, and cannabis may serve as a great remedy. The discussions presented within this study back up research which posits cannabinoid activation of CB1 receptors to block both acute and delayed emesis. A placebo controlled, randomised, double-blind study published with The New England Journal of Medicine tested the anti-nausea effects of cannabis on patients who were taking chemotherapy drugs known to cause nausea and vomiting. 22 patients who experienced a variety of neoplasms were enrolled in the study; 10 of which were male and 12 of which were female. THC was given in doses of 15mg and 20mg to different patients. It was found that THC initiated at least a 50 percent reduction in vomiting as compared to placebo. It is common knowledge among smokers that cannabis is a diverse species. Many different strains exist and are chosen based upon personal preference. When it comes to nausea, certain strains may perform more effectively at keeping symptoms under control than others. Here are a few strains that are superior at fulfilling this purpose. 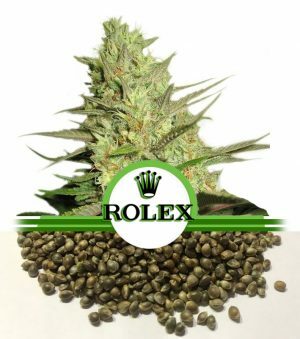 check out our cannabis seeds at https://www.nlseeds.eu/cannabis-seeds/ and see what seed fits you best! Previous post Italy Is Leading the Way Towards Cannabis Legalization Next post How Does Weed Affect Dreams?